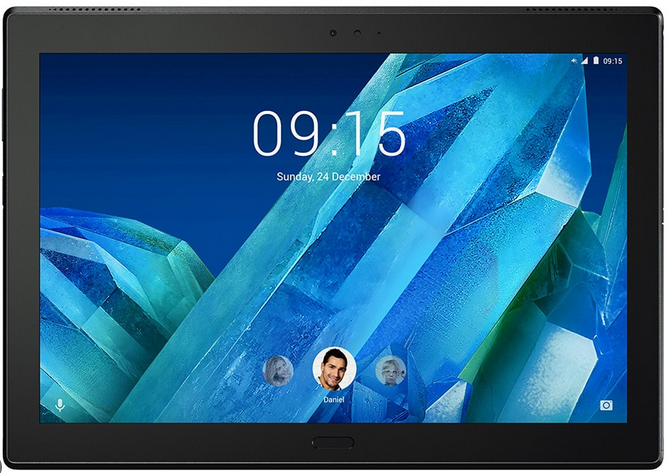 Today Lenovo announced Moto tab - a 10.1-inch tablet with 1920 x 1200 pixel resolution. Itis powered by a Snapdragon 625 SoC with 2GB RAM and has 32GB of internal storage. The tablet features an 8MP rear camera and a 5MP front shooter. It packs in a 7,000mAh battery, runs Android Nougat, supports LTE, and features a fingerprint sensor. The Moto tab carries a $300 price tag, and is available for purchase from AT&T.